Spring break is here and many are going to take the week off for some self-care. 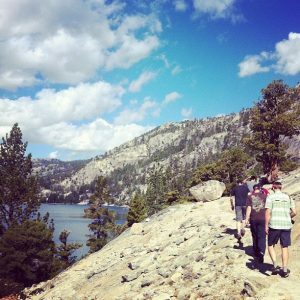 If you’re staying local, there are many things you can do in Sacramento, and The State Hornet has you covered on some of those ways to spend the week. 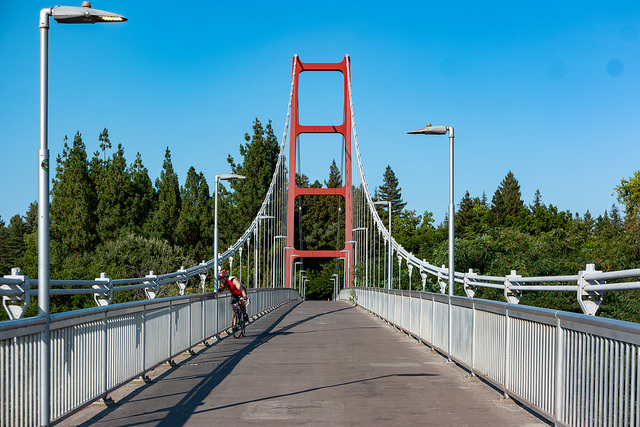 Sacramento has a very diverse landscape, so you can bike just about anywhere depending on the scenery you’d like. 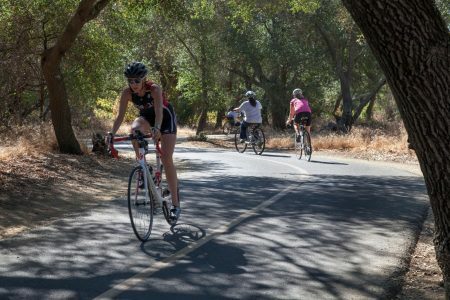 The American River Bike Trail stretches 32 miles and goes from Old Sacramento to Folsom. It also passes through the Guy West Bridge at Sacramento State. If you’re looking for a smaller trail, the Sacramento River Parkway Trail is just 9.3 miles. And if you live further down south, the Elk Grove Creek Trail is just 8.6 miles. You can see all of the local trail maps here. If you want a busier scene, bike around downtown Sacramento and see the murals that the city has to offer. If biking is not for you, then maybe grab a JUMP scooter instead. 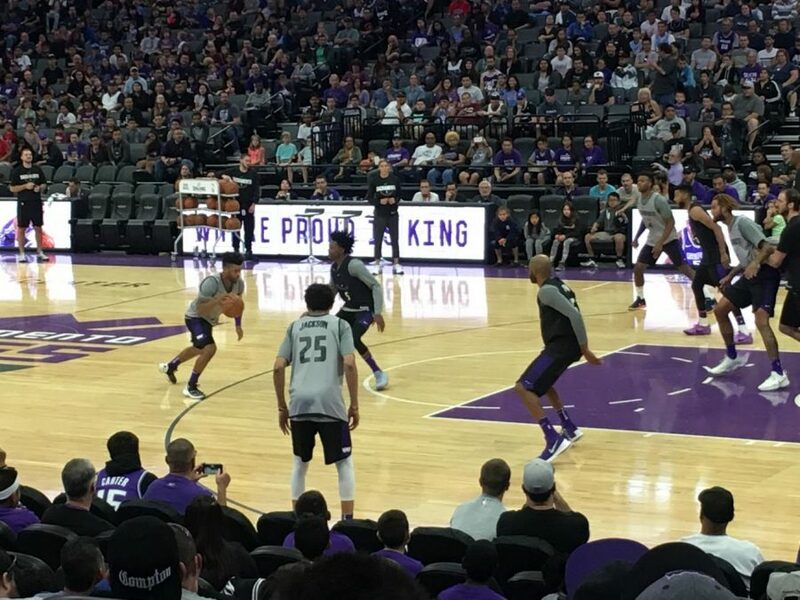 The Kings are scheduled to play four home games throughout spring break and tickets cost as low as $19, depending on the opponent. According to the Kings’ website, they play the Chicago Bulls, Brooklyn Nets, Dallas Mavericks and Phoenix Suns during break. If basketball is not your sport, then attend a soccer game. Republic FC plays in the Western Conference of the USL Championship. 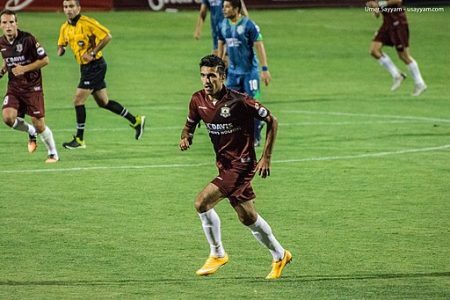 The team plays one home match while on break against Oklahoma City Energy FC on Sunday, March 24. Tickets for the match start at $14, according to Ticketmaster. A perk of Sacramento is that there is so much history to see and experience. Start with some museums. The California State Railroad Museum is open daily from 10 a.m. to 5 p.m. and admission is $12 for adults, according to their website. Every Tuesday, the museum offers train rides at 11 a.m. and 1 p.m., available on a first-served basis. 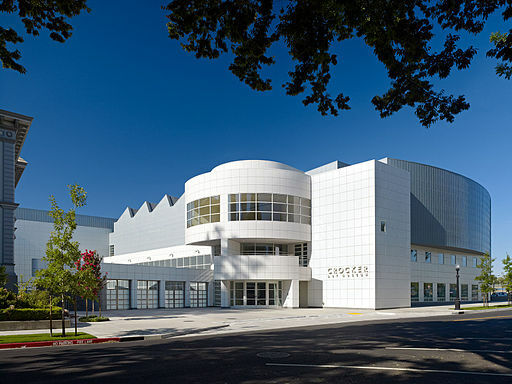 Another popular option is the Crocker Art Museum. Admission for college students is just $8. It features a lot of California art and it serves as the primary regional resource for the appreciation of fine art, according to their website. The events calendar is often full of things to do at the museum. If you wanted to take in some history while being outdoors, Sutter’s Fort State Historic Park is a great place. Located in the middle of the city, Sutter’s Fort centers around Johann Sutter who provided temporary refuge for pioneers between 1841 and 1849, according to the California Department of Parks and Recreation website. Although there is no parking on site, admission is only $5 for adults. 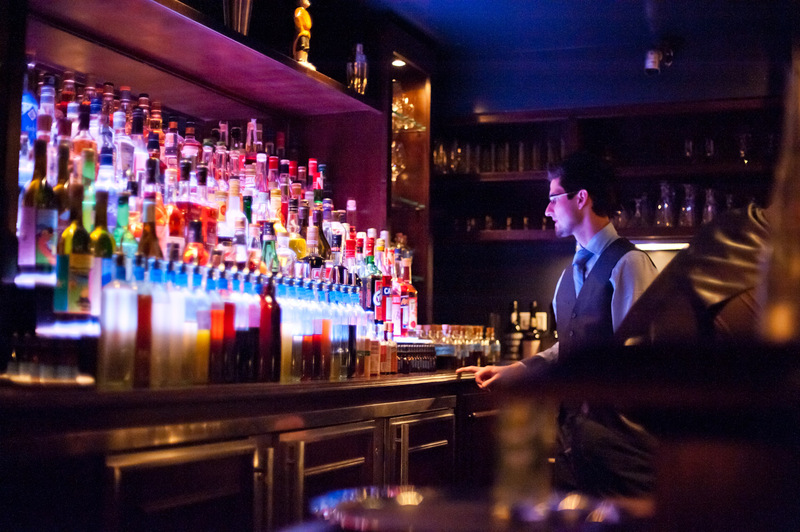 Sacramento is quickly growing into a great location to have a drink or to go out. Some of the top 10 bars rated on Yelp are The Cabin, The Bank, The Jungle Bird, Coin-Op Game Room and Tower Brewing. If you wanted to have a night to let loose, Yelp rated 86X, MIX Downtown, Social Nightclub, Faces, District 30 and The Park Ultra Lounge among the top 10 dance clubs in the city. Speaking of having a drink, have you heard of the Sac Brew Bike? It’s a giant pedal-powered cycle that transports peddlers from pub to pub, according to its website. The bike can hold 15 passengers, and it’s a great way to bond with others while experiencing the bars and the craft beer Sacramento has to offer. 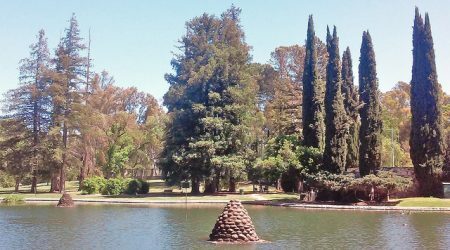 If you are a parent or just want to relive your childhood, then this is the place to visit. Land Park is home to different attractions including the Sacramento Zoo, Fairytale Town and Funderland Amusement Park. Fairytale Town is a park with playgrounds designed to represent stories from different fairy tales and nursery rhymes. Funderland is a small amusement park dedicated specifically to very young children. The park itself is 166.5 acres and offers a lot of land to walk, run or play. You can see more of its amenities on the City of Sacramento’s website. Peak Adventures is offering a full moon, winter adventure where you can experience nature by the colorful sunset and then by the light of the full moon this Wednesday. The trip includes guides, transportation and equipment, according to their website. The trip costs $35 for a Sac State student and $75 for the public. This is Sacramento’s biggest and oldest gaming convention, according to the website. There are different types of table top games going on as well as a track called SacTrek which features sci-fi games and activities. 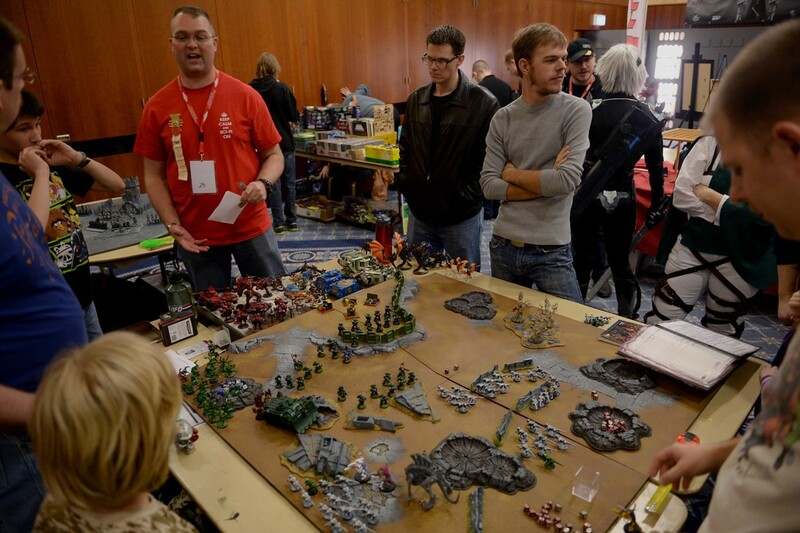 ConQuest Sac will have over 200 tables of events from Friday-Sunday at the McClellan Conference Center. A one day ticket costs $35 and the weekend pass costs $50. Both tickets include an additional small fee of approximately $3. If you don’t know how or where to start, Bon Appétit’s ‘Basically 10×10’ is a series of 10 simple and essential recipes that will help. Some of the dishes include Basically Spaghetti Pomodoro, Crispy Sheet-Pan Meatballs with Salsa Verde and Basically Black Bean Soup. Check out the rest of the recipes that will have you meal prepping for the rest of the spring semester. Grab a group of friends and see if you can figure out how to escape. 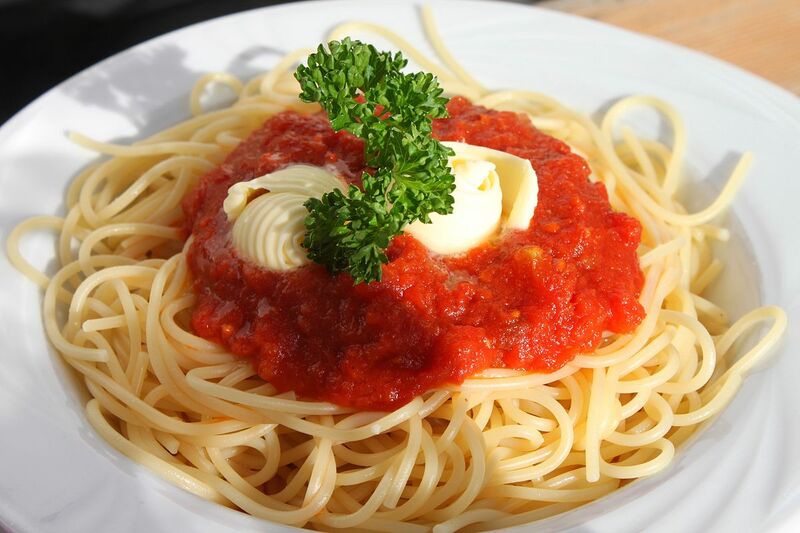 Yelp rates Enchambered: Sacramento Escape Room as the No. 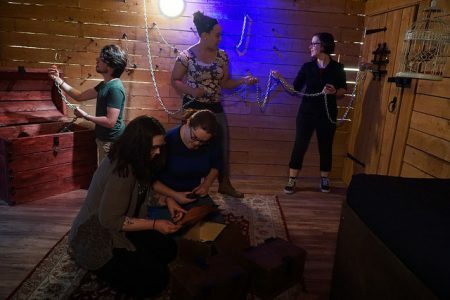 1 escape room in the city, followed by Escape Sacramento and Break Through Sac. Enchambered gives you and your team one hour to escape. Currently there are three rooms with a fourth one coming soon, according to its website. Tickets start at $30 and there is a $5 discount for students who have a valid ID card, according to the FAQs. 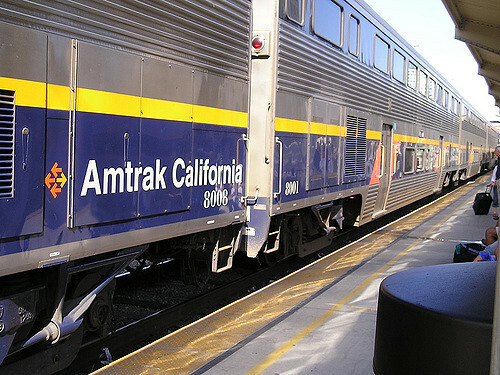 If you must get out of Sacramento, Amtrak’s Capitol Corridor offers convenient and frequent service from Sacramento to the Bay Area. Tickets range from $22-$33 depending on when you choose to go and when you purchase your ticket. If you were to go from Sacramento to San Francisco, the trip would last about two hours, according to Wanderu. See Amtrak’s schedule and map of departures here.